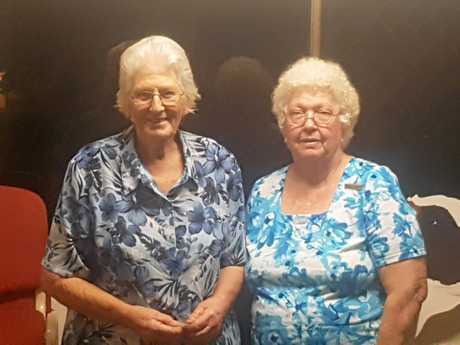 THE Gympie Show Society took pleasure in awarding honorary membership to several of their long-term volunteers last Wednesday night. 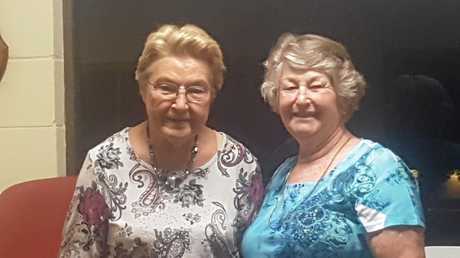 At the April general meeting, held on the 10th, three key volunteers in the cookery and fancywork areas of the Show gained recognition for their diligence and commitment to The Gympie Show. Thelma Myers, who has been a steward for the Mary Valley Show for more than 30 years, was awarded an honorary membership for her many years of service to the Pavilion and Cookery areas. Kate Edwards and Kay Morrison also received recognition for their work in the areas of cookery and fancywork, respectively. 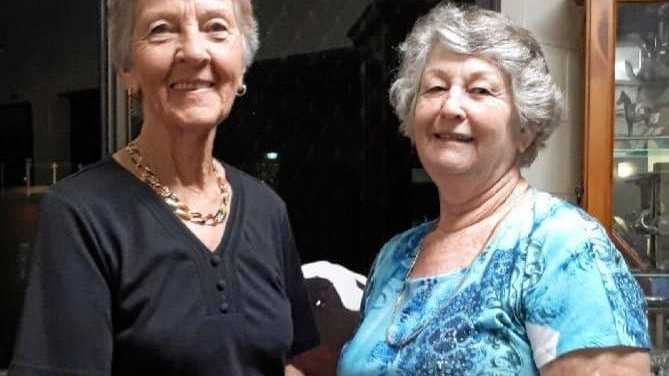 A spokeswoman for the Gympie Show Society said the committee was pleased to grant recognition and memberships to these three women, all aged in their 70s and 80s, who are but a handful of many dedicated volunteers. "The Gympie Show Society are proud to recognise their involvement and honoured to have the benefit of their talents for so many years. 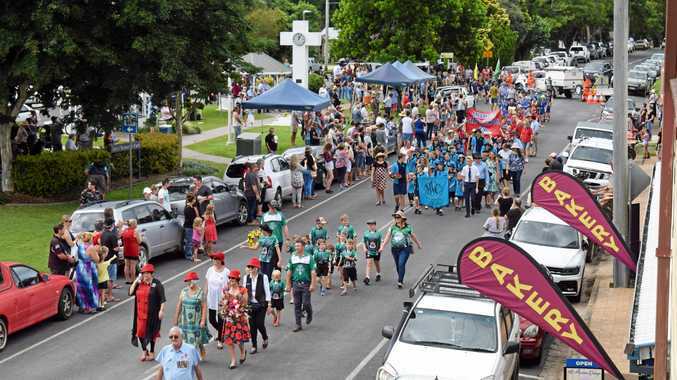 "...volunteers like this are the backbone of the Gympie Show Society. "These ladies put together the beautiful exhibits you see in the Pavilion and they also deal with sponsors, judging, prizes, and exhibitors. "The ongoing success of our Show in celebrating our community is because of the dedication of Stewards just like Thelma, Kate and Kay. "We are also looking for new volunteers that can assist in all areas of the Show including committees like Cookery, Fancywork, Horticulture etc. "Like these ladies, our volunteers form a real community, make lifelong friends and develop new interests as part of their work with the Show. "As Thelma commented on receipt of her award, it gets in your blood,” the spokeswoman said. If you would like to become a volunteer contact the Gympie Show Office on 5482 1721 during regular business hours. The Gympie Show will take place at the Show Grounds between May 16 and 18. Tickets are available to purchase online from www.gympieshow.com.au where you will also find a schedule of events over the three days.